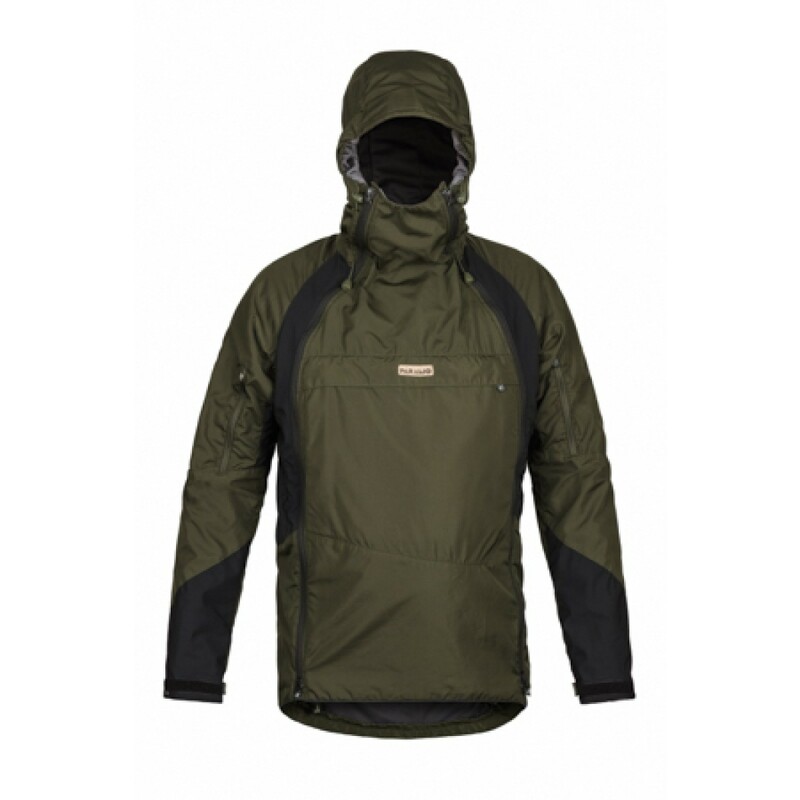 A multi-season, high energy jacket, the Velez Evolution delivers full winter weather protection and mountain performance. However, the extensive and innovative ventilation options can be fine-tuned to extend the wear well beyond the winter months and give unrivalled adaptability for moving faster and further without kit changes across all four seasons. 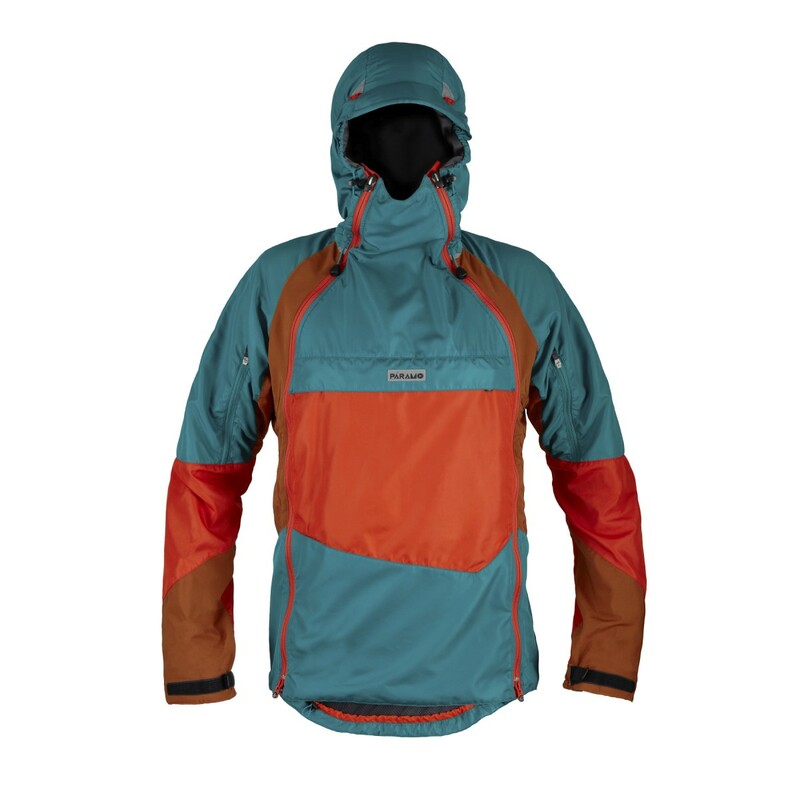 The Nikwax Analogy waterproof fabric guarantees hard-wearing weatherproofing and perspiration removal, combined with excellent features for top mountain performance. Extensive two-way twin zips on front provide significant ventilation options, which work well with a pack strap. Extra protection and fine-tuning of ventilation from poppered internal storm flaps behind front twin zips. High front can be fastened up to cover the mouth and protect the face if required, or tucked away if not. Large sleeve vents designed to channel fresh air around the arm. 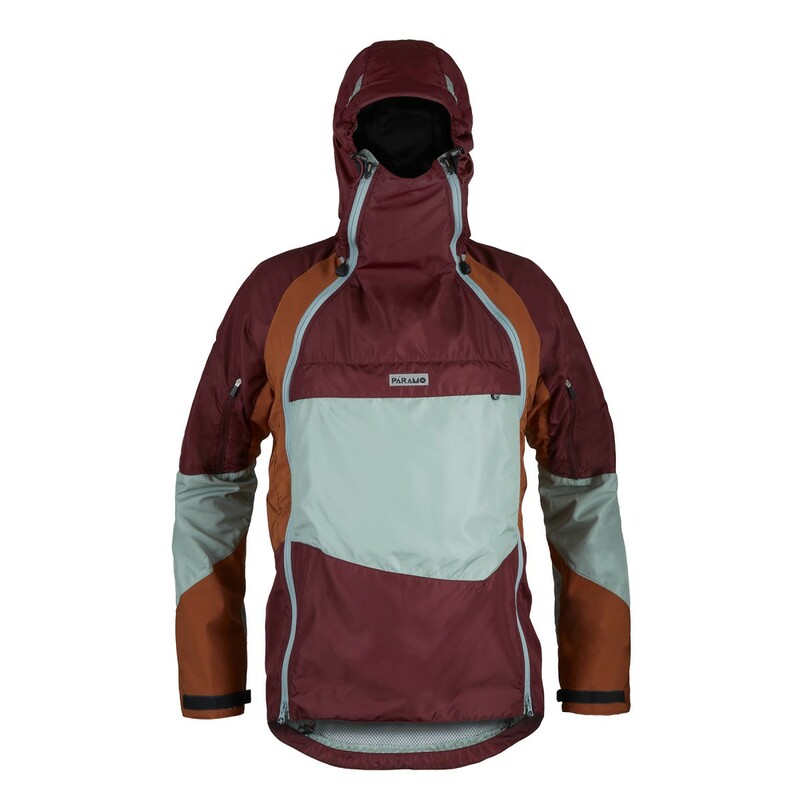 Fully reinforced for a full winter pack with double Pump Liner® at shoulders and on back. Excellent field of vision and protection from ‘halo-adjust’, helmet compatible hood with wired and stiffened peak. Hood can be retained when not in use. Full articulation at shoulders and elbows with stretch panels at sides for maximum freedom of movement. Improved visibility from use of reflective on front and back in 11 ‘flashes’. Quick access secure storage from OS mapsized kangaroo pocket, pleated for extra space. 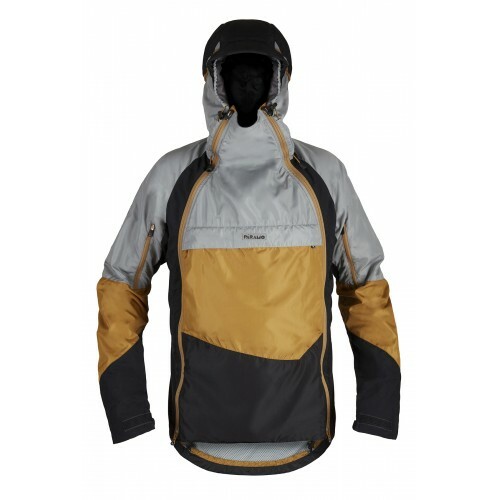 Zipped handwarming tunnel pocket on chest, easily accessible with both hands. Adjustable cuffs allow sleeves to be pushed up for cooling. Deep scooped tail for additional protection to lower back, with hem drawcord for temperature control. Design is rucksack, harness, helmet and single gloved-hand friendly.